Submitted by Felicity Verstandig Bloch. Nothing much remains of the Mielec cemetery save a pile of broken headstones. 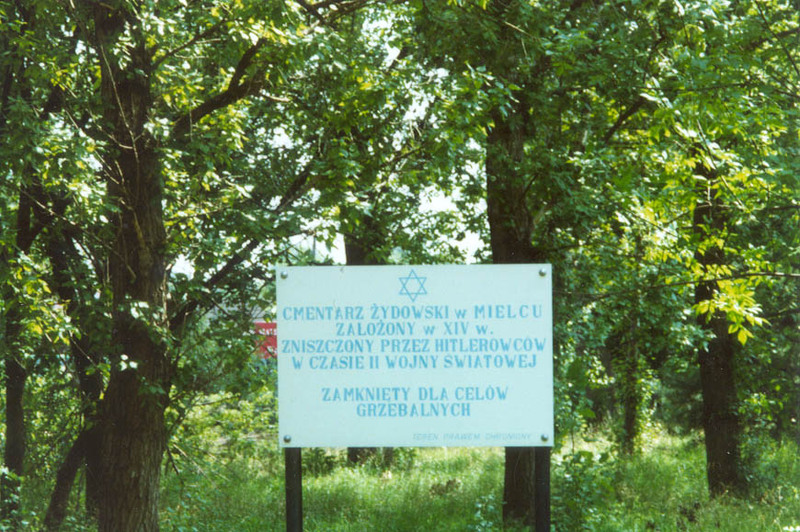 Sign in Polish marking the Jewish Cemetery in Mielec. 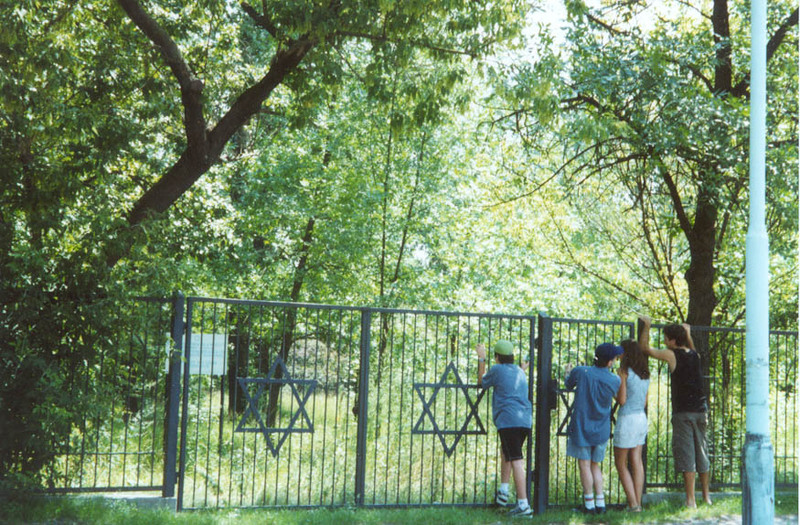 The Mielec Cemetery was fenced in as a result of a $ 30,000 donation from.a former resident.